Give yourself permission to attend one today. 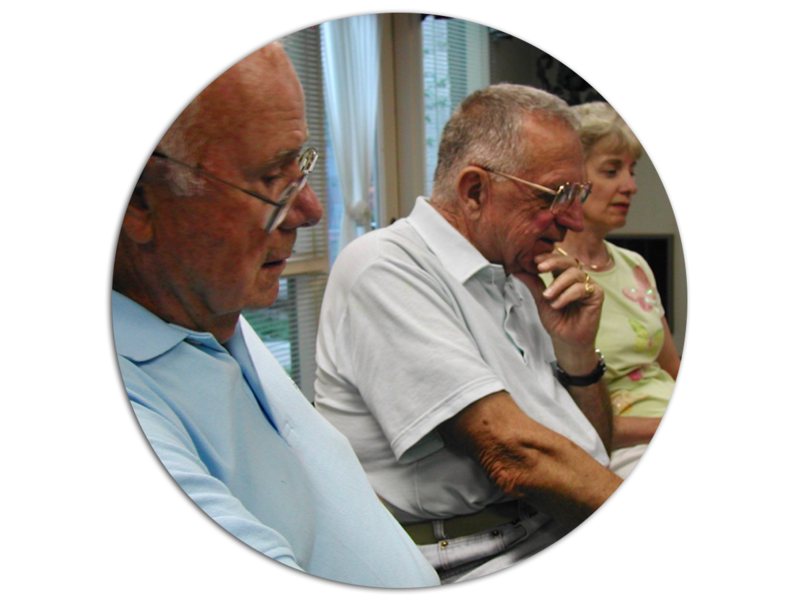 Caregiver Support Groups help you see that your situation is not intolerable. They offer a safe place to share, seek, give and get advice in practical information and emotional help. It is a resource to find other people who have been or are currently struggling with being a caregiver. Without the support of other people you may not have the mental strength to deal with emotions (sadness, anger, guilt, or resentment), that every caregiver experiences at sometime or another. You owe it to yourself to find time for you and get the support you need. As a caregiver, your informal networks and peer groups become a lifeline to your strength as a caregiver. Choose to take charge of your life, and don’t let your loved ones’ illness or disability always take center stage. Take respite time. Remember to be good to yourself, love honor and value yourself. You’re doing a very hard job and you deserve some quality time for you. When people offer help accept the offer and suggest specific things that they can do. Grieve for your losses, and then allow yourself to be open to a new normal in your life. And last seek support from other caregivers. There is strength in knowing you are not alone. Our Caregiver Support Groups are open to anyone caring for another individual. Place: Greenfield Assisted Living in Schwenksville.